As we continue toward the end of 2017, the number of “affordable” homes available for sale valley wide continues to be decline. With a lack of quality homes for sale below the $250,000 price point, prices are continuing to rise. If you are a seller or in the market to sell your home and you believe your sales price to be below $250,000, now may be a great time to market your home. In many cases “quality homes” in in the “affordable” price points are continuing to see multiple offer situations and quick sales. As the weather cools, we may see a seasonal push of buyers. These may include winter visitors, investors, tourists, and those that did not want to look at homes during the warmer months. Normally once we near the holidays the amount of overall buyer traffic normally diminishes, but those that are shopping for homes are a more serious buyer. Many sellers also will take their homes off the market during this time of the year, decreasing the amount of homes for sale for buyers to choose from. Average days on the market right now for all homes in the Phoenix area is 65 days. +++Gordon’s Opinion+++ Bullish for sellers, especially in the lower price points. So our normally busy summer buying season is over and we are nearing the holidays. +++Gordon’s Opinion++++ Great time to buy!!!! Why? Well those that tried to sell during the summer are still on the market now many going on 90+ days on the market. Those sellers wanted to move or sell months ago, now still seeing their home still on the market. Normally they are seeing a decline in buyer traffic as we near the holidays, so they may be more willing to negotiate on the price and terms on the sale of their home. This may be especially true in the upper price range homes ($350,000 and up). Interest rates, while not at all time lows, are far from historic highs. Always a hot topic in the news are rising interest rates that may be coming. Also the availability of flexible down payment options and down payment assistance for those that qualify is readily available. I will keep this section short and sweet! The ball still seems to be in the landlords court. Rental prices are still seeing an increase, and quality clean rental properties seem to be renting at a good pace. ++Gordon’s Opinion++ If you are in a current rental property that meets your needs at a very affordable price…Possibly lock into a long term (2 year lease) on that home at agreed upon price. Without an updated lease in place the landlord may potentially adjust the rent at any time. Thinking about investing? Time to be creative! With most investors looking for affordable homes, they are competing with traditional buyers looking for those same homes. Once that home is advertised to the public a feeding frenzy may occur. Can you easily add a bedroom or bathroom by configuring the current footprint/square footage of the home? Maybe a home in an area near an already HOT area? That 3 bedroom 2 bathroom home is what “most buyers” are looking for. Can you find a 2 bedroom/2 bathroom home, and reconfigure to 3 bedrooms? Or take that one bathroom home and make it 2? Think outside the box for the most upside. Remember companies like Starbucks, Target, Walmart, ect pay a lot of money and put a lot of time into area demographics and placement of their stores. See a Starbucks on the corner on an area and you are scratching your head as to why they might put a store “there”. That is exactly the area where you might want to look for your next investment opportunity. 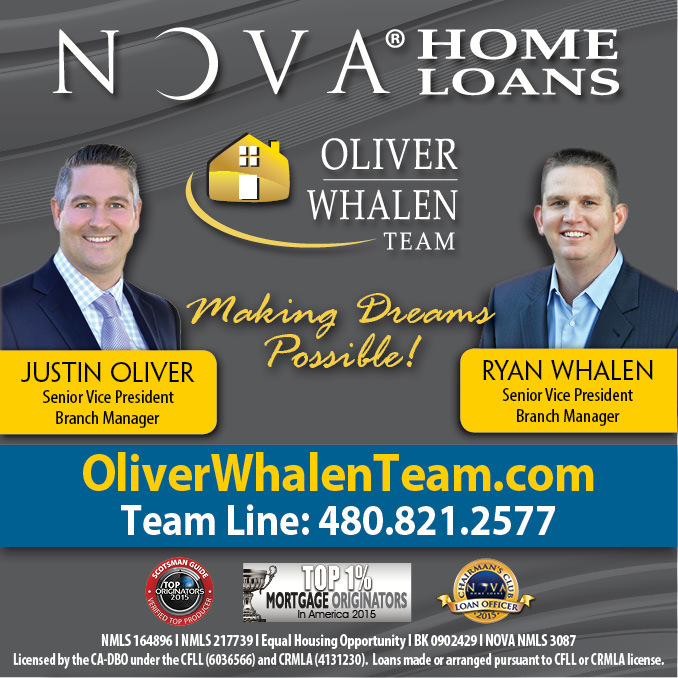 We are always here to help you with all of your Phoenix area real estate needs, and to exceed your expectations. No matter what your need or question may be, please let us know. Information provided is the opinion of Gordon Hageman PLLC. Any information deemed important should be verified.